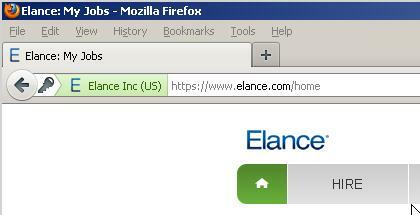 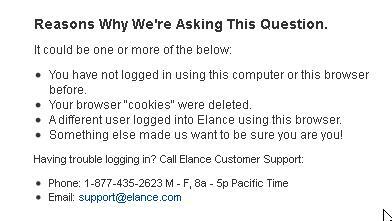 Elance.com (which I'm using for TeamMentor sub-contacting) has a couple interesting security features. 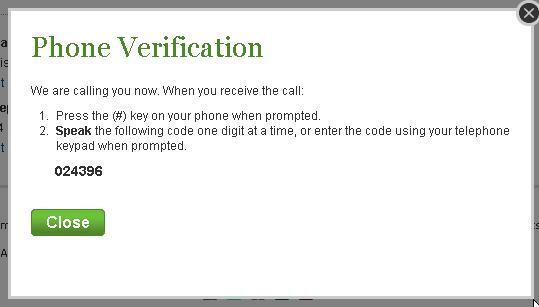 The email and phone number need to be verified. 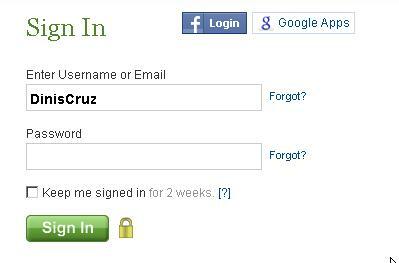 I really like their approach, since it is a good balance of security vs usability. 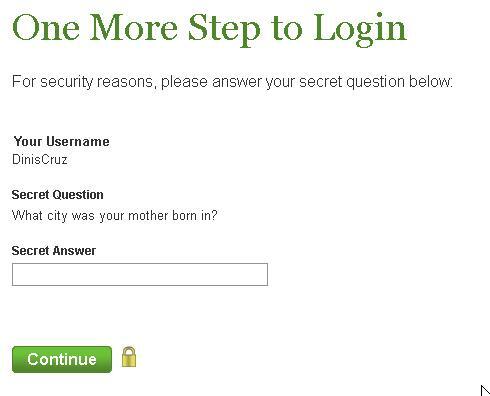 It also shows that security features are very closely connected with the trust level of the website, its threats and risk profile.